Masque of the Red Death Pledge Manger Now Open! The Pledge Manager for Masque of the Red Death is now open! Did you miss your chance to back this social deduction game on Kickstarter or need to finish out your pledge? Well now is the time! Join the Masque of the Red Death BackerKit here! 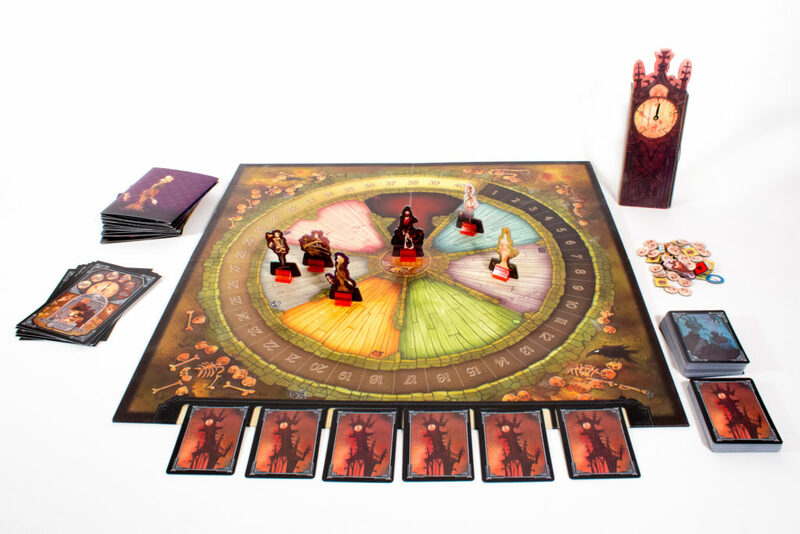 Fully Illustrated by Gris Grimly and game design from Adam Wyse, this game is as much art piece as tabletop game. You still have a chance to be a part of this campaign and can join the BackerKit until February 23rd. 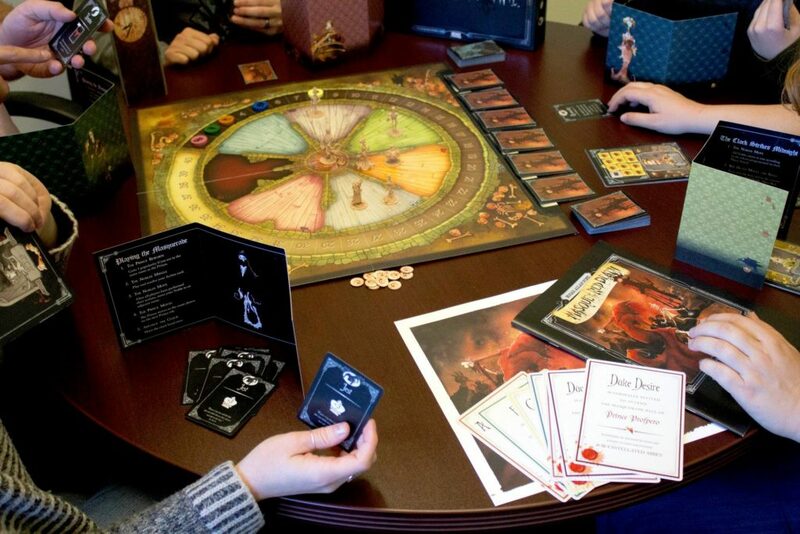 Join the BackerKit for Masque of the Red Death here! ← Purrrlock Holmes is on the case and he’s going International!